homemade offerings for you and your guests. We have several menu options for you to choose. Add an Extra Hot Entrée to any service for $3.00 per person. Add an Extra Side Item just $1.50 per person. 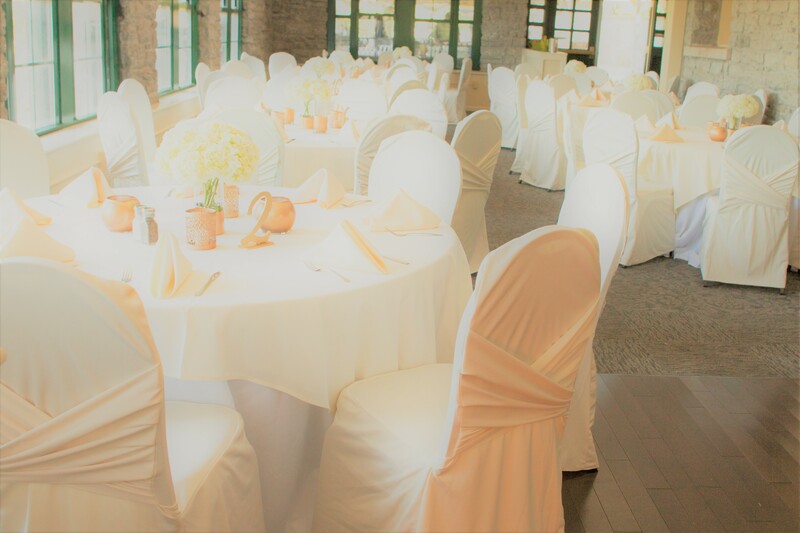 Call our catering coordinator for help planning your next special occasion.